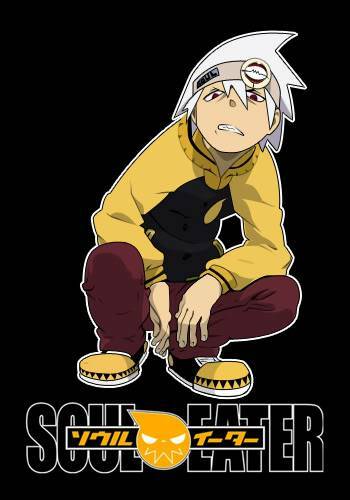 Soul Eater, "Soul" to his friends, is Maka's Demon Scythe partner; his human appearance is that of a teenage boy, and his attitude is like one also. 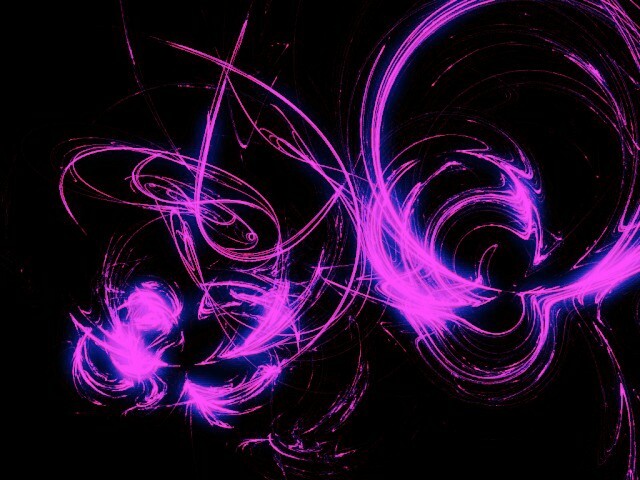 Soul's personality mostly consist of what he considers "cool". Being a "cool" guy, he almost always uses the direct approach which most of the time fails, and even drives a motorcycle, which both he and Maka use for transportation. He sometimes becomes too driven by the idea of eating souls, which leads him to bicker with Maka, but in the end they remain friends and partners. He may have feelings for her as he is "willing to die for his technician". He is also friends with Black Star because of their similar personalities, but at the same time they can't match their wavelength. His way of absorbing souls is literally eating them. He says that it is the texture, not the taste, that matters. When Dr. Stein saw his soul, he said it was that of "a twisted person with a sarcastic soul." His body has been invaded by Ragnarök's black blood, giving him an energy boost but could lead to his soul consuming Maka's if he lets it get out of control. Maka and Soul have currently awakened the Black Blood, but he managed to control it and didn't lose their mind like Chrona and Ragnarök. In the anime, a scene from a flashback suggests that Soul comes from a rich family. He is able to play the piano. In chapter thirty of the manga, Maka mentions that Soul played a "dark" song when they first met. 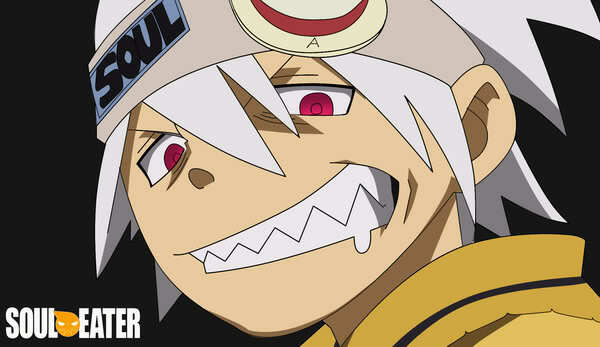 Any attack he has has to be done with Maka wielding him. Although, he can transform his arm into the blade part of his scythe form.